People For Animals, Angul is An Animal Welfare Organization working for Animals. Smt Maneka Gandhi is the Chairperson of People for Animals, India. 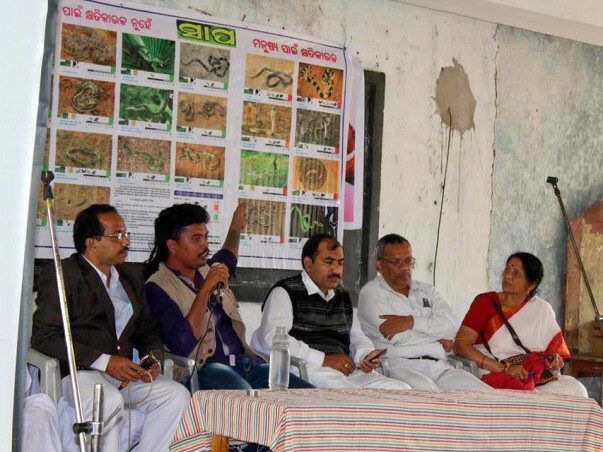 From 170 Units, PFA, ANGUL is a Unit working at Angul.Save Snakes and Snake Bite Awareness Campaign works to reduce negative interactions between humans and snakes by implementing mitigation strategies which will lead to peaceful coexistence. 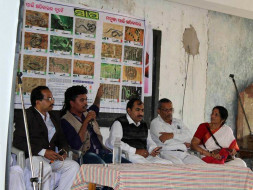 We educate communities about how to live in harmony with snakes, why snakes are important for ecosystems and how to treat snakebite. We protect snake habitat, conduct research that supports snake conservation efforts and train citizens to become “para-ecologists”, who can solve human-snake conflict and assist in snake conservation efforts. We accomplish our work by establishing trust with rural communities, providing solutions that decrease human-snake conflicts and utilizing indigenous local knowledge of wildlife. While our conservation efforts are currently focused in India, we work globally to promote our mission. Please support our work to protect people and snakes. Donate today. 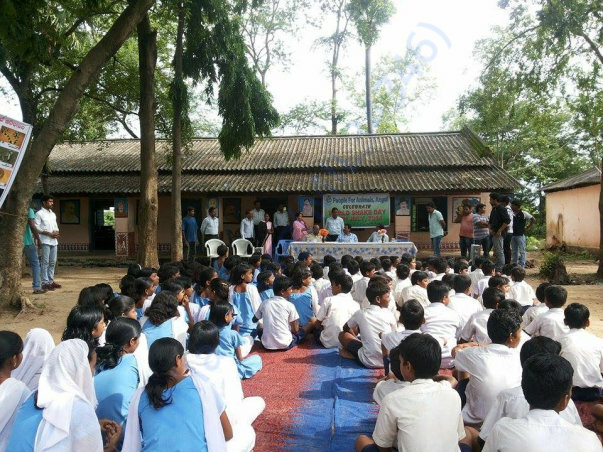 Awareness Camp organized in a local School. Vision ,Mission and Objective of the Campaign.